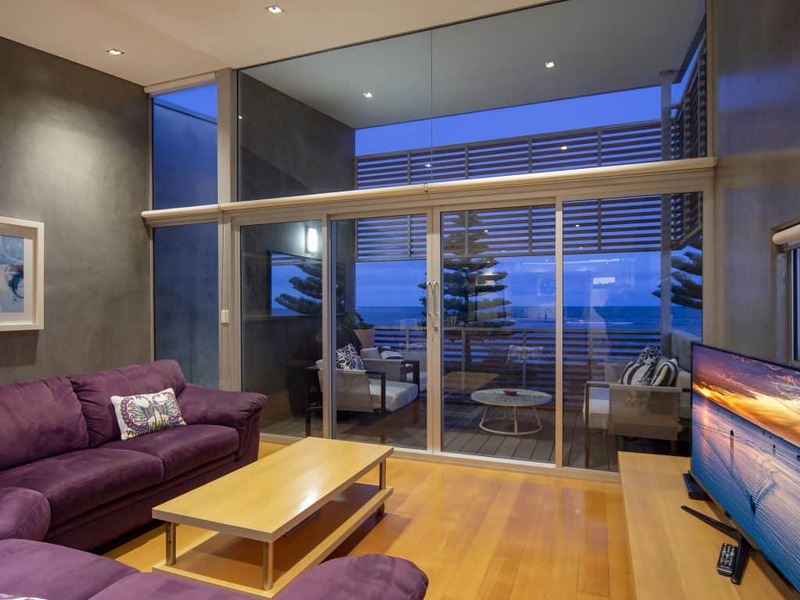 Want to stay with your friends for schoolies? In your own space. With privacy. Luxury. Comfort. WiFi. 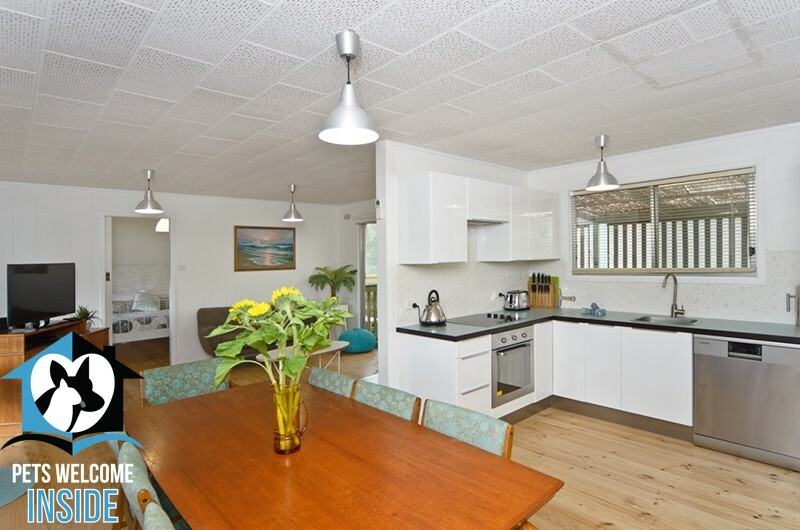 We have holiday homes in Encounter Bay (5 mins. to Victor Harbor), Hayborough (5 mins. to Victor Harbor) and Port Elliot (10 mins. 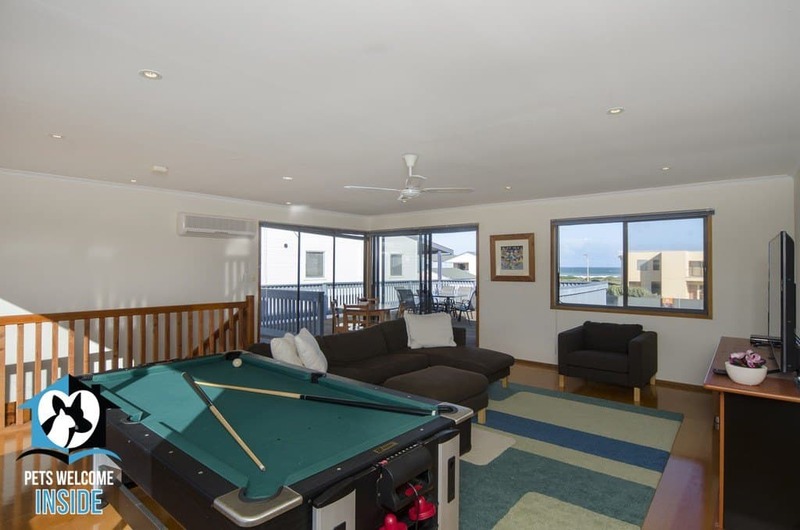 to Victor Harbor) for schoolies accommodation Close to the schoolies bus to Victor. These are private houses, not rooms. 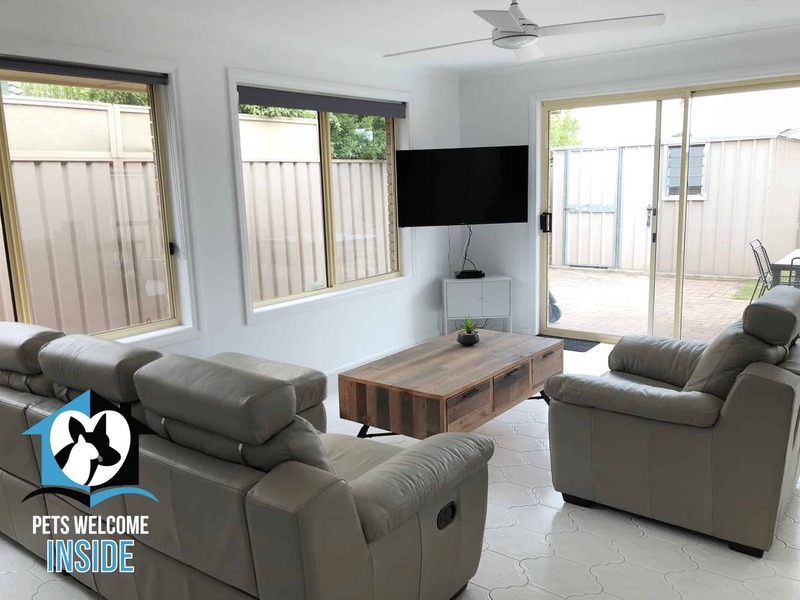 You and your friends get the entire house, not a tent or cabin, to enjoy the Schoolies Festival together in absolute comfort! Some have their own beach or pontoon – or are on the esplanade. Properties to suit all budgets! To book or for enquiries – email us or call 0408.818.413. We are happy to answer all your questions! 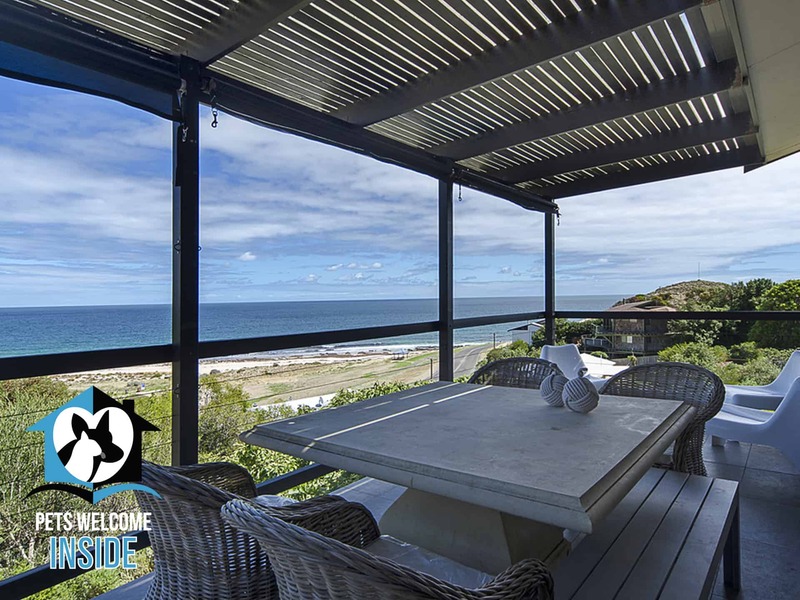 18 Franklin Parade: New York Loft Style Waterfront Holiday Home As Featured on SA Weekender on Channel 7! 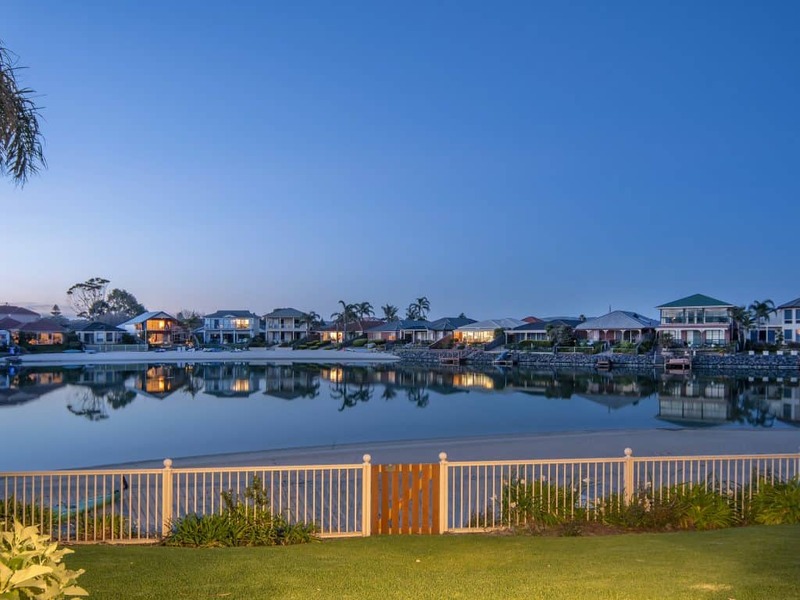 Best Executive Home for Schoolies with Own beach Beautiful Holiday day Home with Private Beach & Stunning Views! 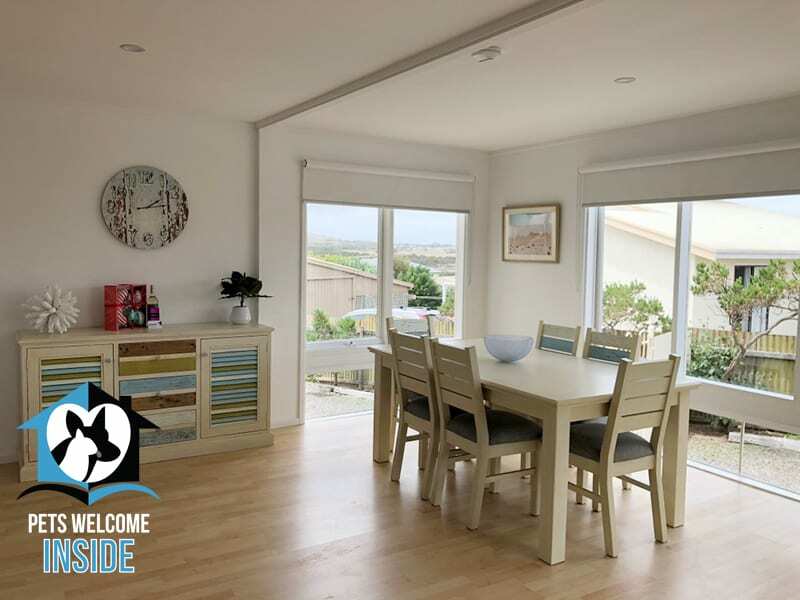 Victor Harbor Accommodation for Schoolies – 16 Krill Crt, Encounter Bay: Almost New + Sea & Lake Views; Every Guest is welcomed with a bottle of SA wine & chocolate. 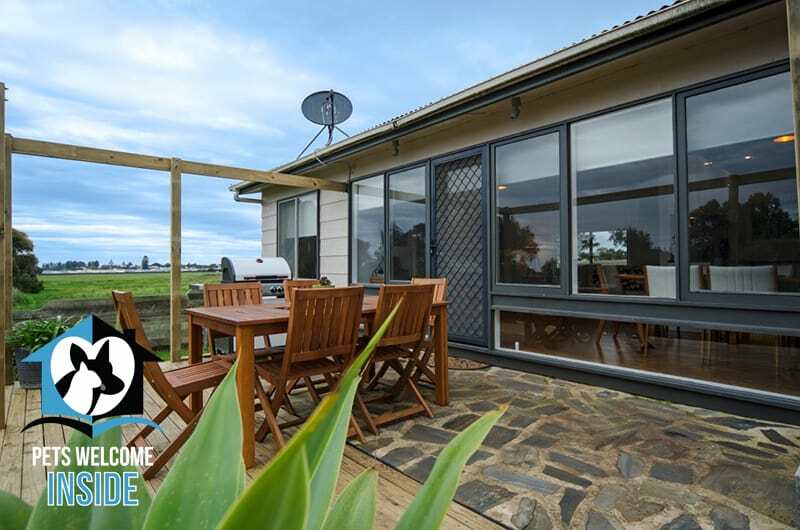 Schoolies, this Hayborough Home is best for your relaxation; Walk to the beach in less than 2 mins. 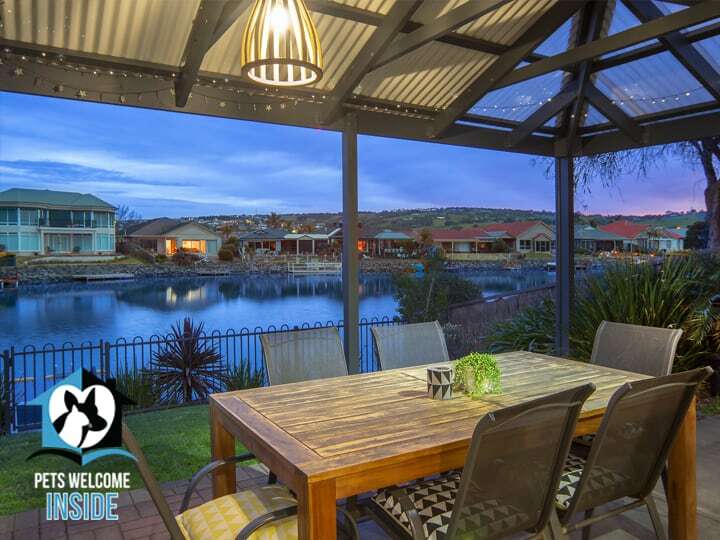 72 Lakeside Circuit: Short Walk to the Public lake beach, and 5 mins drive to Victor Harbor, you will be in a quiet and peaceful cul de sac but very close to local facilities. 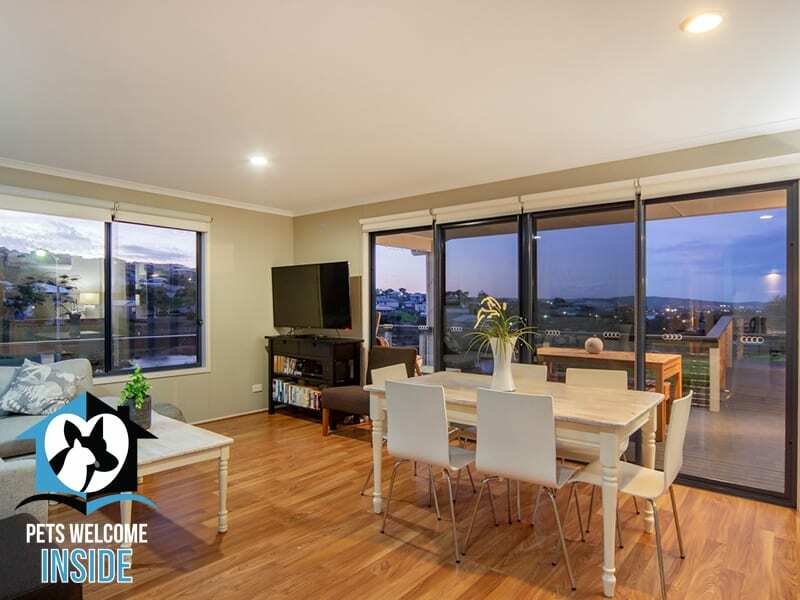 Premium and Budget Options Are Available for schoolies accommodation. Call us at 0408.818.413 for your choice. Sign up now for Schoolies News & Updates – we’ll keep you posted.